Detection – Selection range is detected at approx. 10″ (25cm) from the voltage. 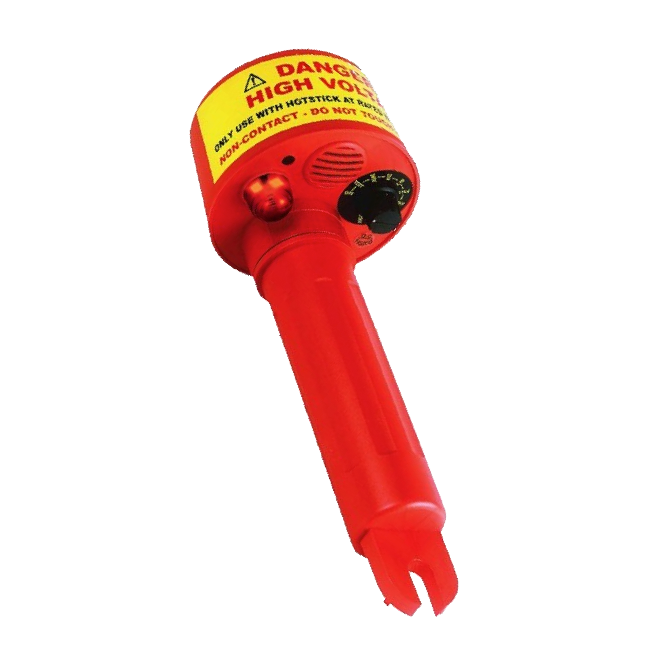 Greater detection distances can be obtained at lower voltage positions.